(Amadeus). 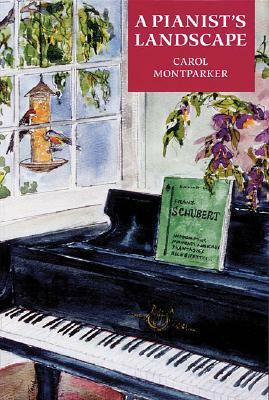 These intensely personal and perceptive essays explore the author's life as a pianist practicing, performing, teaching, and writing but they could be the thoughts and reflections of any artist. They recount the challenges, rewards, and joys of her experiences in her chosen profession.